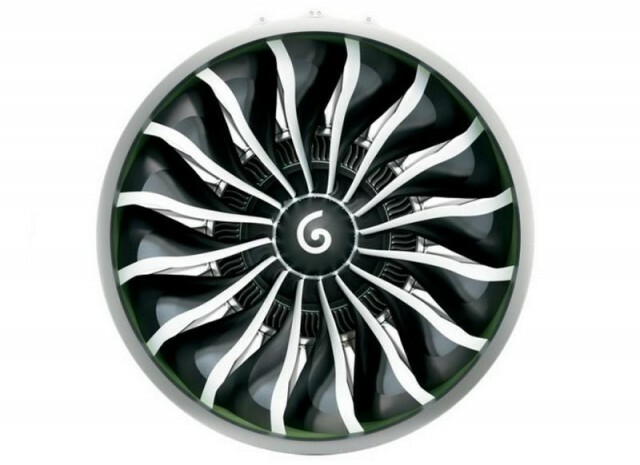 General Electric‘s GE9X next gen jet engine fan blades will use carbon super material, so will be thinner, lighter, stiffer, stronger and improve aircraft fuel efficiency. 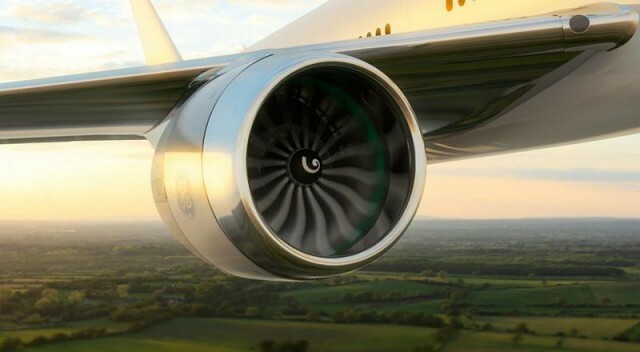 GE is utilizing a next-generation carbon fiber composite for the fan blades that will debut in the GE9X engine, which will drive Boeing’s upcoming 777X passenger aircraft. 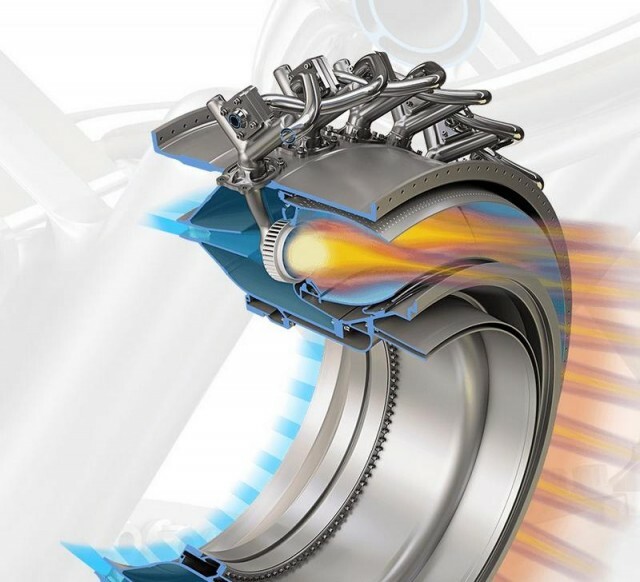 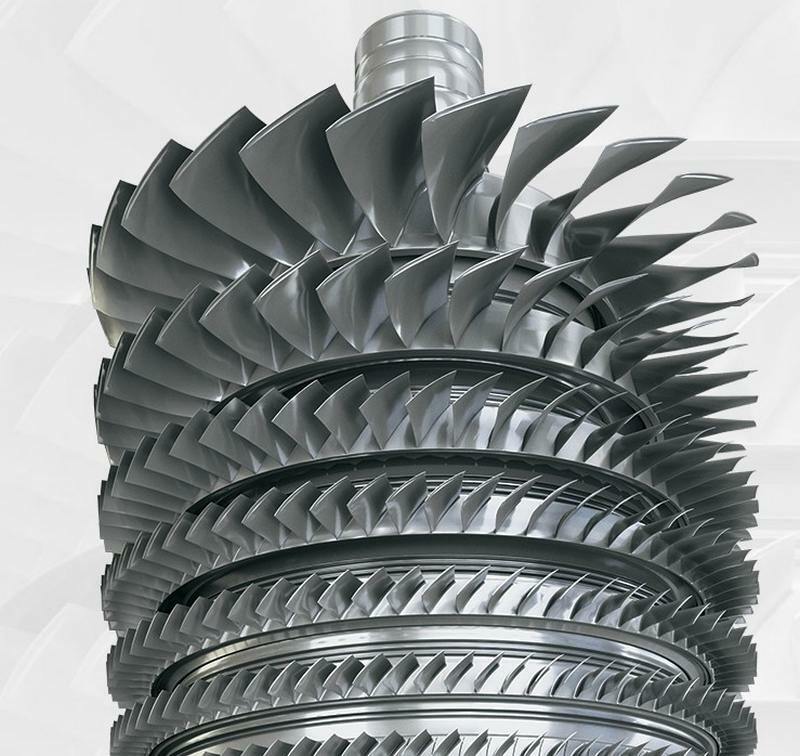 The composite material is letting engineers build the GE9X with thinner and fewer blades, which will give to 5 percent less fuel being burned compared with all other similar engines when the 9X is ready in 2020. 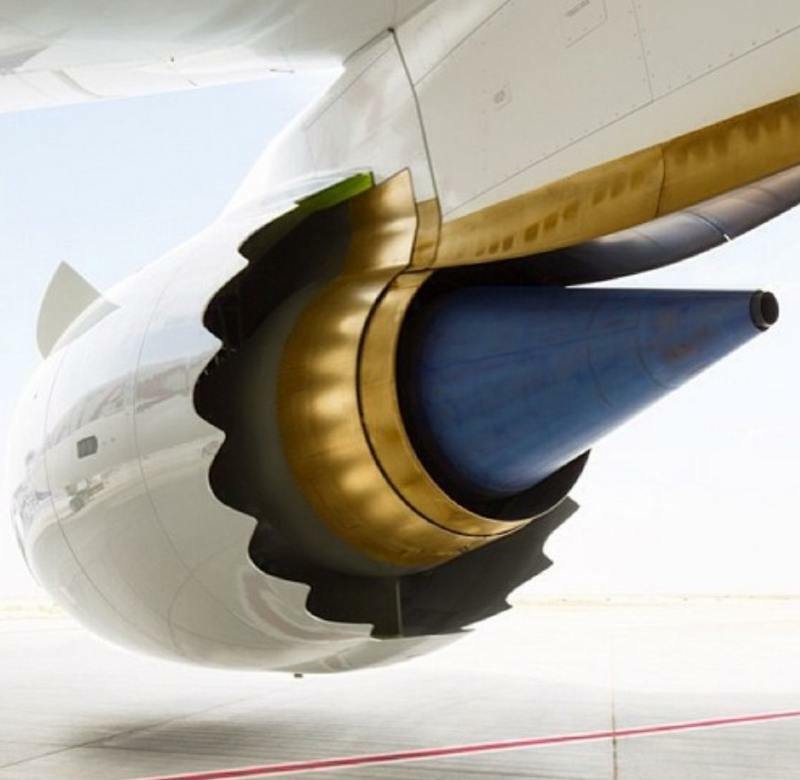 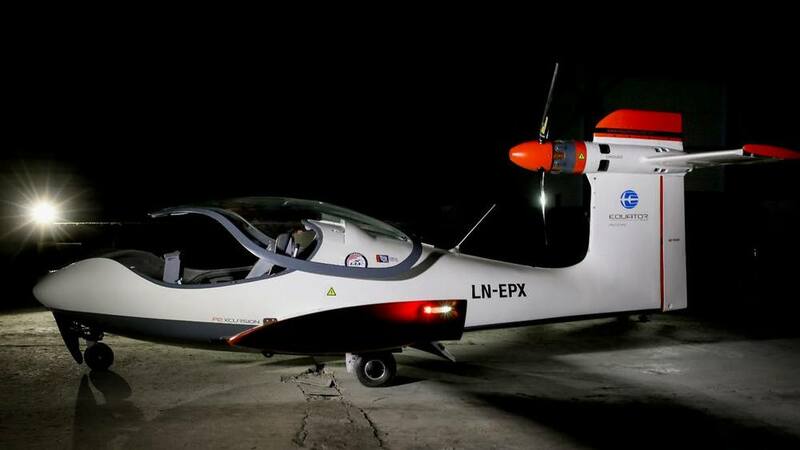 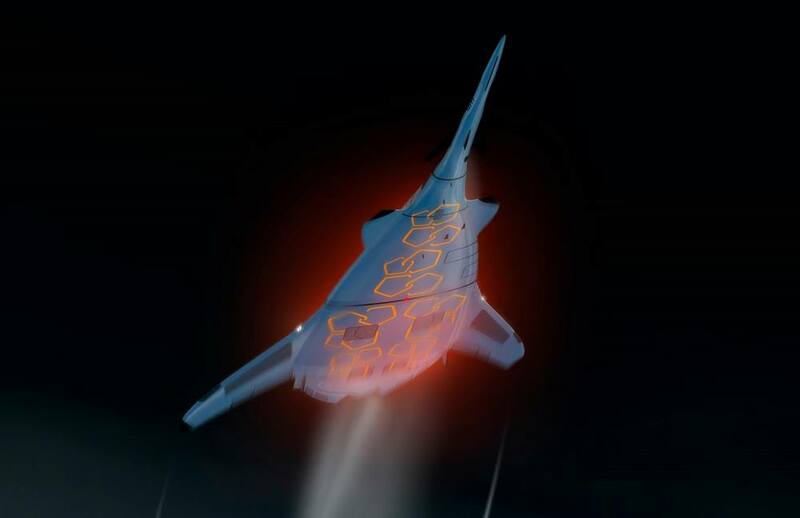 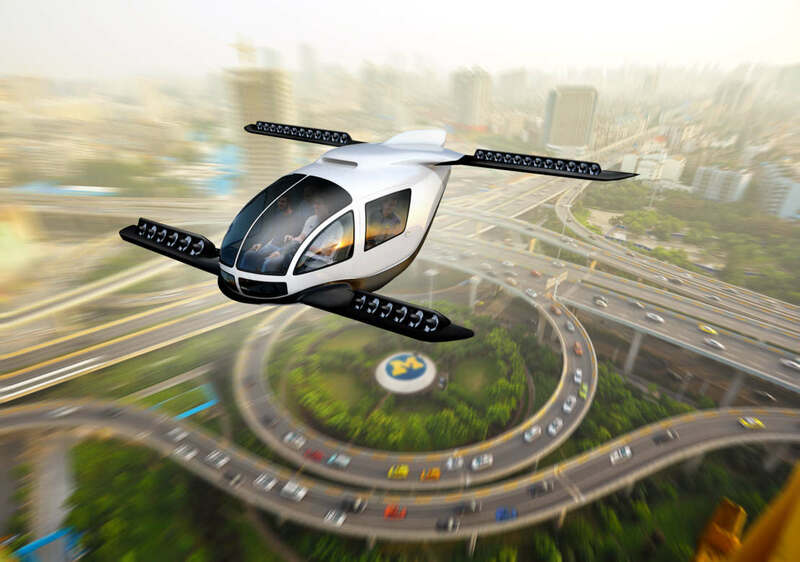 “The GE9X team is combining the lessons learned from those fielded blades with the next generation of material and aero technologies to push the envelope and maintain our competitive edge.